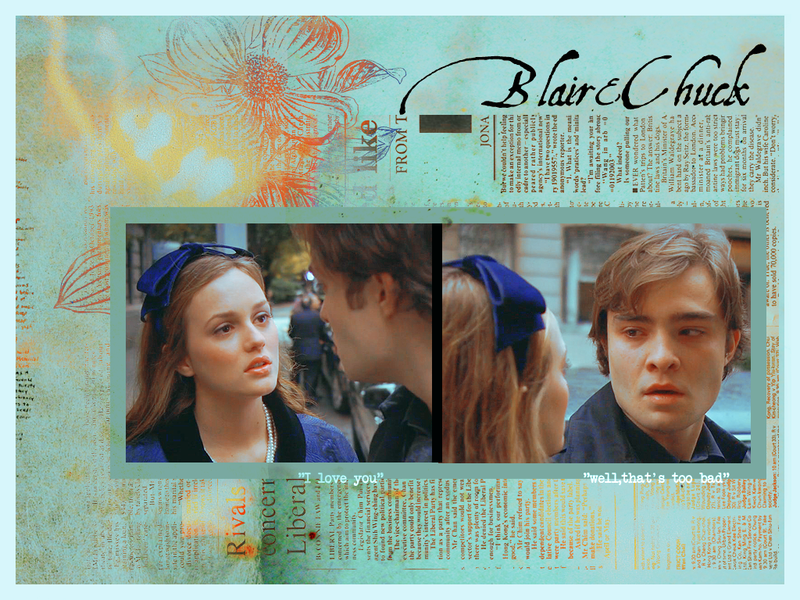 Chuck&Blair. . HD Wallpaper and background images in the Blair & Chuck club tagged: gossip girl blair waldorf chuck bass ed westwick leighton meester. 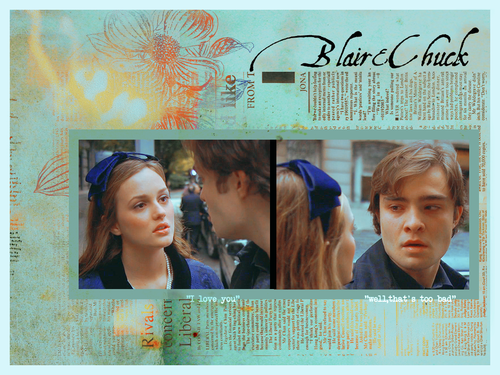 This Blair & Chuck wallpaper might contain koran, kertas, majalah, tabloid, kain, rag, potret, headshot, and closeup.